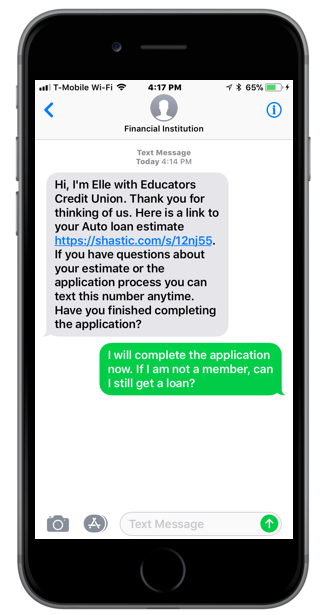 The opt-in strategies below are designed to grow your credit unions text messaging list for sending ongoing communication via SMS including 1-on-1 messages, payment reminders, and various marketing blasts. While some may yield better results than others, your credit union should consider using a combination of strategies to achieve best results. A pop-up tool makes it easy to capture new opt-in text messaging users. Shastic provides all credit unions with a professional-looking pop-up that can appear on clicks, timers, and before people leave your website. Our advanced pop-up tools are naturally built for mobile to optimize the member experience. Adding a call-out banner that is visible across every page of your site is a great way to get more text message opt-in signups. Your members’ will clearly see your announcement and be more aware of the new text messaging service. Additionally, Shastic can easily embed its pop-up into the banner to help you grow your list. Another way to get member opt-in is having them send a text message directly to your assigned Elle number in order to give their consent. For example, request your members to text “remind me” to your assigned number if they would like to start receiving payment reminders. Once a member initiates the “remind me” text, a follow on text with the disclaimers is sent to the member, and upon acceptance of the disclaimer, the member is enrolled for payment reminders. Basically, any call-to-action button on your website can now be connected to an automated opt-in process. This includes your ‘apply online’, ‘become a member’, or even a ‘chat with us’ button. Shastic’s interactive call-to-action buttons direct your members into our TCPA-compliant forms. It’s too easy! Grow your opt-in lists with email campaigns announcing your credit union’s new text messaging capabilities. Send emails to members encouraging them to opt-in for payment reminders or on-demand alerts. Direct the members to fill out a web form for text sign-ups for growing opt-ins. As a best practice, Shastic recommends including text message opt-in language in your PDF and paper applications as well. You can obtain consent by getting people to sign a physical form. Several credit unions have started adding TCPA-consent language to their new membership forms already! Lastly, paper or digital (Tablets/iPads) forms for text messaging consent can be made available at branches, where your staff can interact directly with members and prospects. Just make sure that the form also includes the appropriate wording so that members know exactly what they are signing. 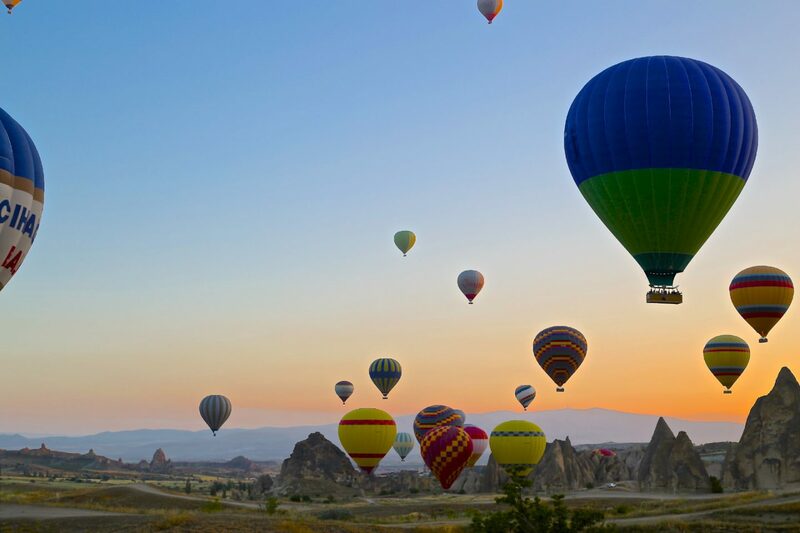 An opt-in strategy does not have to be built from scratch. By leveraging some of your traditional marketing channels and Shastic’s robust digital opt-in forms, you can more effectively reach your target audience to gain ext messaging communication privileges. Please reference our Text Messaging Guidelines to learn more about text messaging policies for credit unions. Please contact our Success team if you have any questions or need further guidance. Shastic is here with you every step of the way.